This blog post was authored by Sachin Goyal, Senior Program Manager, Windows Servicing & Delivery Team. Monthly Rollup Windows Server 2008 SP2, see KB 4458010. Security Only Windows Server 2008 SP2, see KB 4457984. I recommend you bookmark KB 4343218 for details on the latest monthly releases. Updated August 31, 2018: To help ensure a quality release, we will now start the rollup model on Update Tuesday in September, also known as “Patch Tuesday,” which is the second Tuesday of the month. Updated August 17, 2018: To help ensure a quality release, the initial preview of the monthly quality rollup will be released on Tuesday, August 28, 2018. 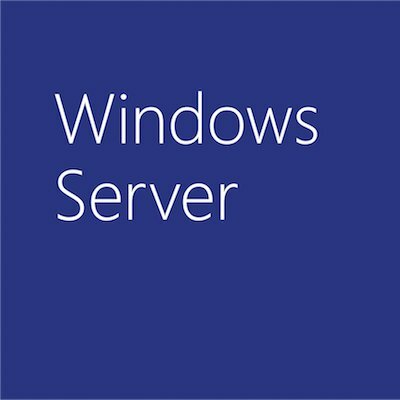 Windows Server 2008 SP2 will now follow a similar update servicing model as later Windows versions, bringing a more consistent and simplified servicing experience. For those of you who manage Windows updates within your organization, it’s important that you understand the choices that will be available. A security only quality update: Starting September 2018, this security only update will be released on Update Tuesday, commonly referred to as “Patch Tuesday”, the second Tuesday of the month. A security monthly quality rollup: Starting September 2018, this monthly rollup will be released on Update Tuesday, also known as “Patch Tuesday”, the second Tuesday of the month. For more information on the changes to .NET Framework updates, please see the blog post .NET Framework Monthly Rollups Explained.